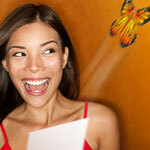 At the opening of the Magic Heart, a release of butterflies take off and swirl around under everybody's amazed eyes. the invention is unique in the world and the Magic Heart is reusable several times. A magic moment that will remain forever engraved in your memory and that of your guests! 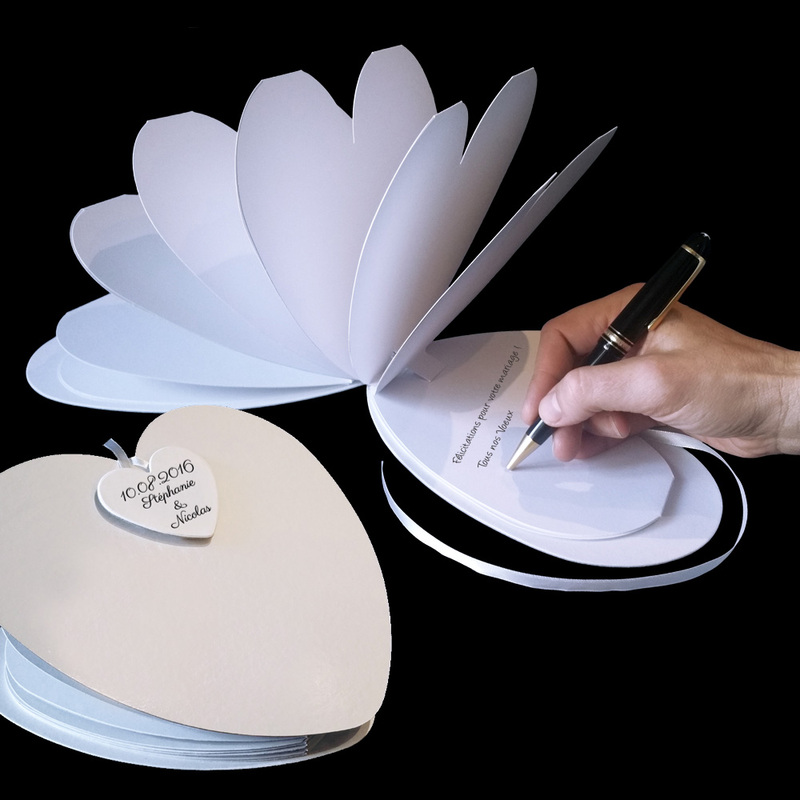 The Magic Heart is also a magnificent guestbook. A white and luxious case, handemade, heart shaped. It is closed by a ribbon of white satin around the small heart clasp. It will then become a beautiful souvenir of this so special and unforgettable day ! 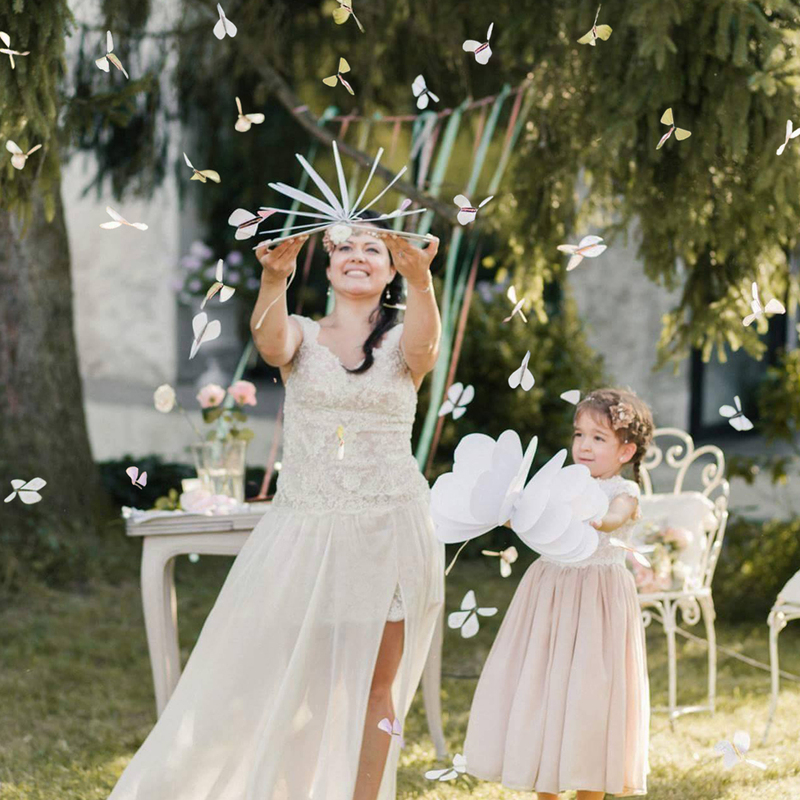 You are an event agency, wedding planner, party organizers and you will to resell yourself The Magic Heart and its Magic Butterflies, to your customers, contact us by email.